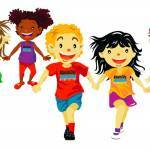 Students run, throw and jump into action! 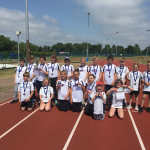 Congratulations to the 12 participating teams who attended the ASHS and Diss Cluster Kwik-Cricket Festival for Years 5 and 6 at Diss High School on Monday 21st May. 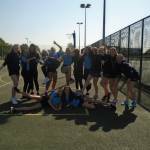 On Thursday 3rd of May saw the very first Archbishop Sancroft cluster Quadkids Athletics event. 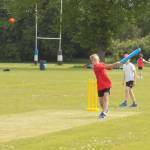 It was with great pleasure that Harleston Primary School was able to host cluster qualifying event.